This afternoon our guide will show us the historical center of the city. We will meet at 02:00 pm at the hotel lobby. 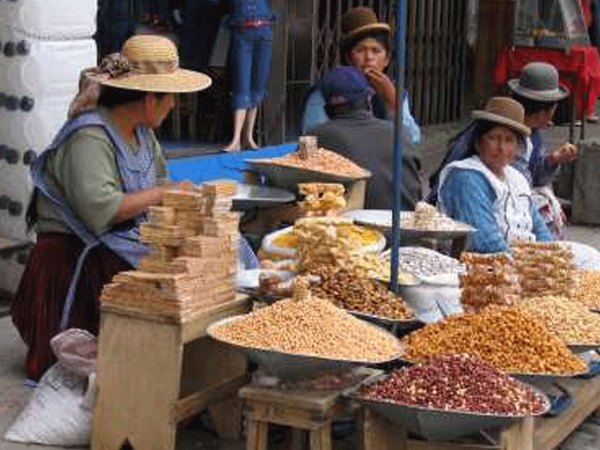 From the Plaza San Francisco (the main square of La Paz) we will go up the Sagarnaga street, where it is hard to resist the temptation of buying some local handicraft sold all along the street. 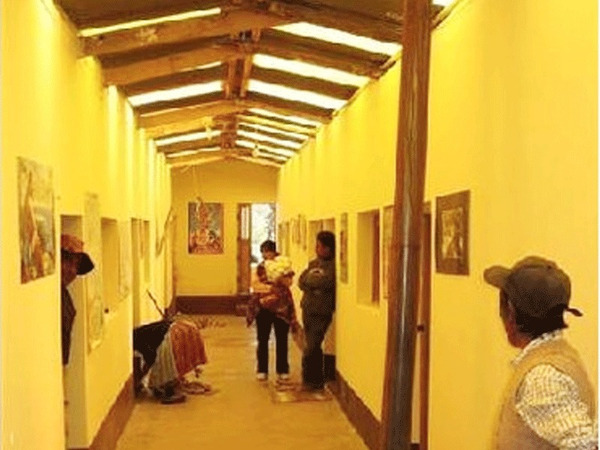 We will stop in the Witches Market (“Mercado de las Brujas”) where the locals buy all the necessary artifacts for ceremonial offering to the Pachamama (Mother Earth): coca leaves and other medicinal plants, miniature figurines in sugar and lama fetuses. We will then wander in the different markets of San Pedro before we go the Plaza Murillo. This square is the political heart of the city since it has become the executive capital of Bolivia in 1899: here are the Presidential Palace and the National Congress. Departure from the hotel at 09:00 in private transport. 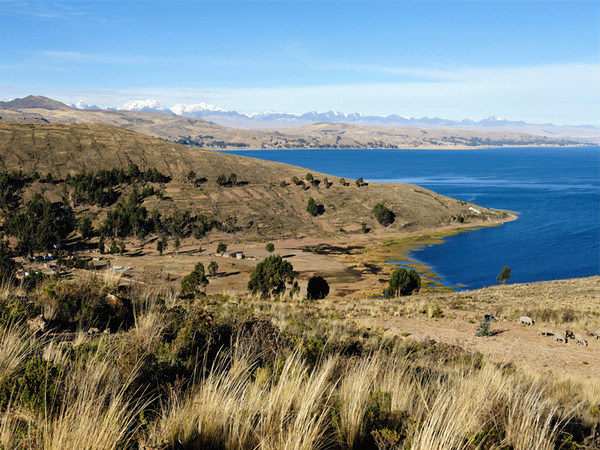 We skirt Lake Titicaca and the Cordillera Real until Copacabana (3h30). Then crossing 1:30 motorboat to Fuente del Inca. From there we go to the village of Yumani (nearly 500 steps ...) of which overlooks the lake. Cold lunch. Dinner included. Night at Maria and Ismaël (basic comfort). 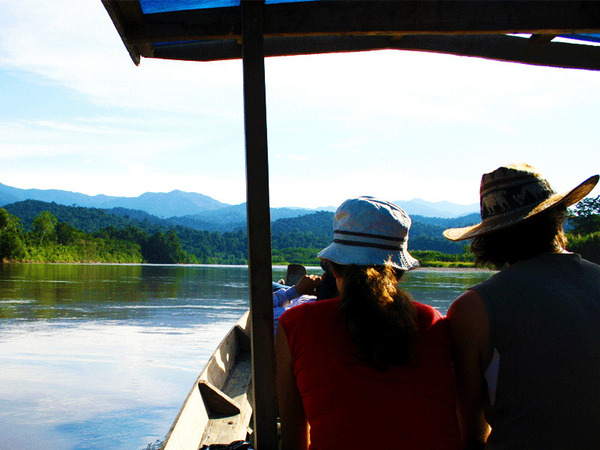 Note: private boat available for 2 days to transport the group and the backpacks during the walks. At Yumani the information necessary for solving the puzzle in progress will be revealed. Day dedicated to the island of Sun. 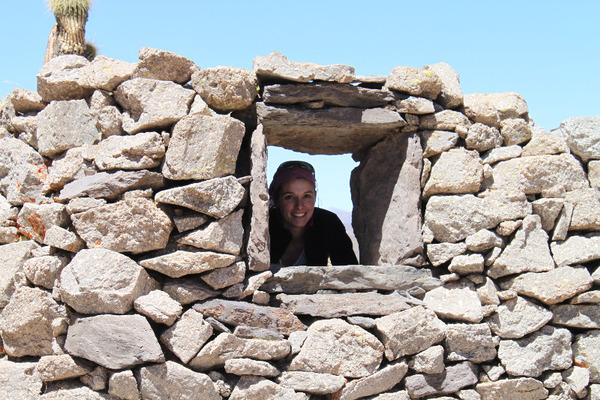 We reach the north of the island by ridges or remains of Chinkana, in Aymara "the labyrinth" unveil the sacred stone of the Incas, where Viracocha called forth the first Inca, Manco Capac. Back by Challapampa, small village bording the Sea. Treasure hunt in the ruins to find the piece 4 of the card and the following riddle. 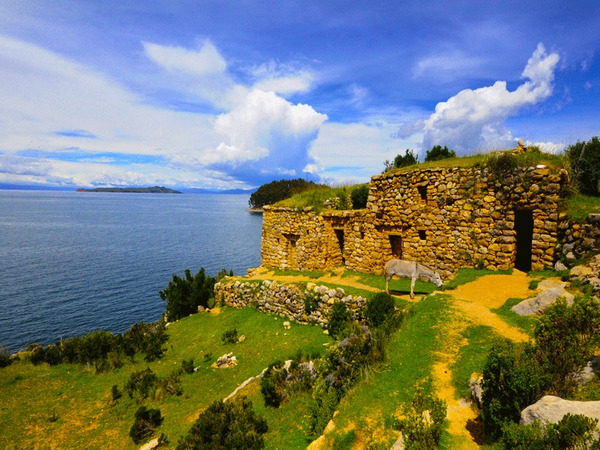 In the morning we take our boat to reach the site of Pilkokaina located at the south of the island, palace built by the Inca Túpac Yupanqui for his pilgrimages on the island back by motorboat to Copacabana (2/3 hours of sailing) . 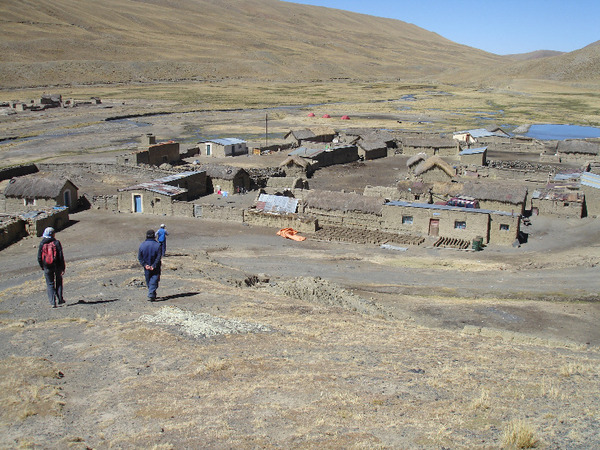 After lunch, we drive to the Cordillera Real and the Aymara village of Tuni, where families from TUNI-TERRA project welcome us (3 hours drive from Copacabana). 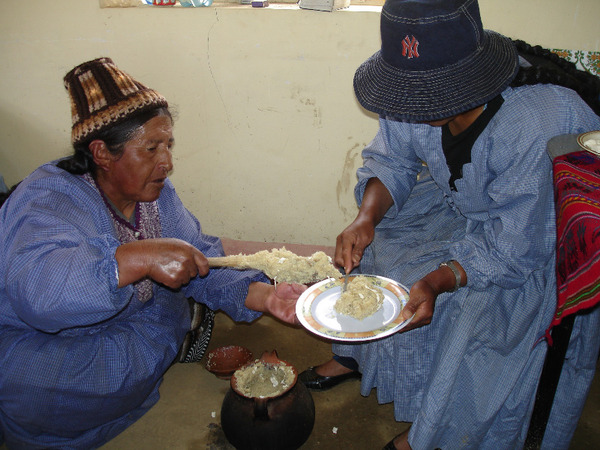 Visit of the village, installation, Andean gastronomy (you can participate in the preparation of the lunch) and traditional Andean evening. A musical group will spend the evening with us. This is an opportunity for some dance and conversations around the fire. Cold lunch. All-in. 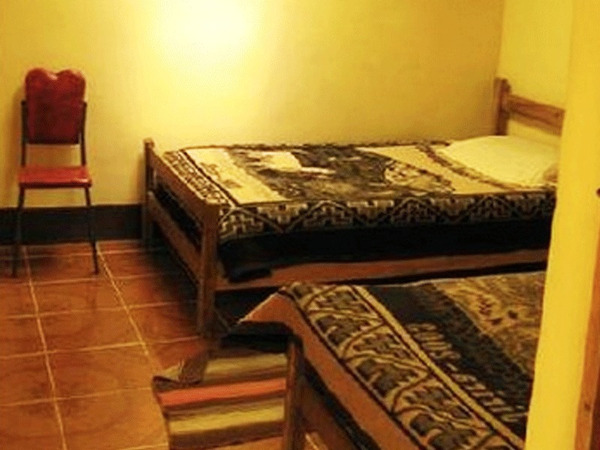 Homestay (basic comfort). Departure from Copacabana with a private 4WD. 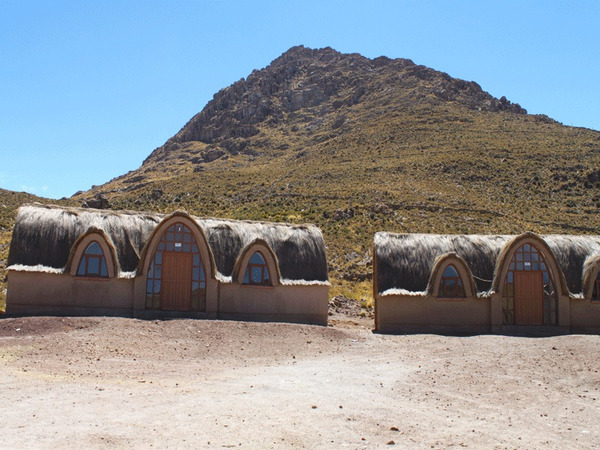 We will follow the Lake Titicaca and the Cordillera Real all the way to Tuni (4 hours). Arrival at the community at the end of the afternoon. Dinner and night at the ecolodge. Meeting with a child of the village, then you will discover the fifth piece of card and following riddle. 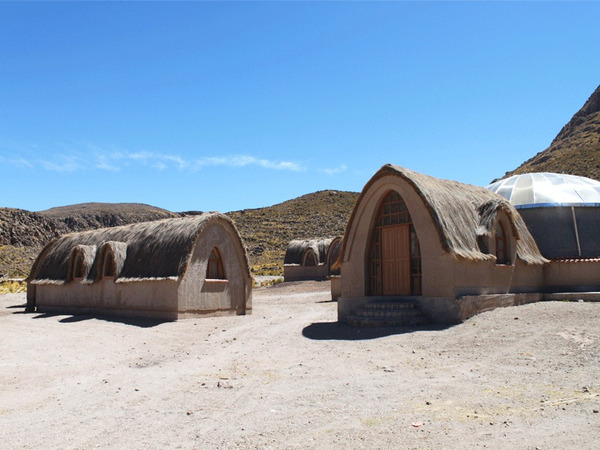 In the morning, we will share the village life and discover the local activity : importance of the llama, children's education, beliefs and rituals, social organization an Aymara village. Departure from the community around 14:00 in private transport after a good Andean lunch. We follow the Cordillera Real to El Alto and then make an impressive diving to La Paz (about 2 hours) where we spend the night. Departure at 8:30 a.m. from our hotel in a private 4WD, for a trip to the Cordillera Real. After passing La Cumbre, a pass at 4750 meters of altitude, the Andes seems to drop down. 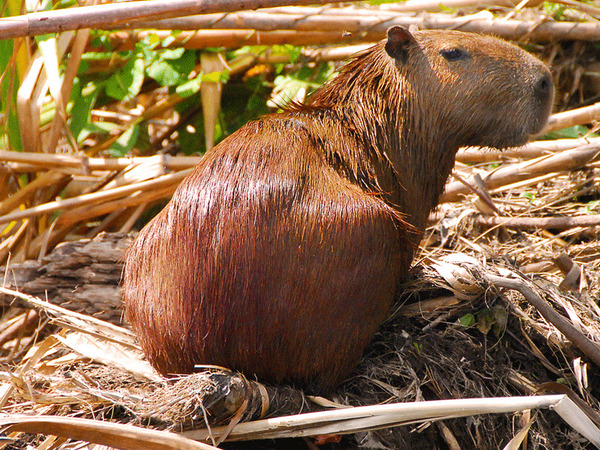 The Amazon basin lays just a few hundred kilometers further on a straight line! 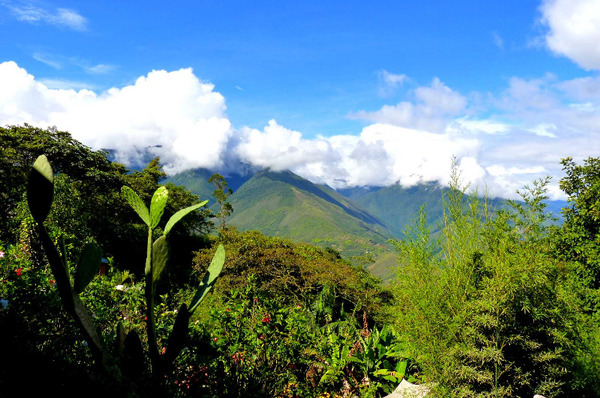 Welcome to this incredible intermediate region called the Yungas, which name is from an ancient pre-Incan tribe which used to live on its steep slopes. Driving down the meanding road, the scenery becomes greener, the air more humid, the wind warmer... it is a more than 3500 meters of elevation loss to reach Yolosa (el. 1100 m.a.s.l.) in just a few hours! The trip finishes with a steep, 7-kilometer uphill (650 m of elevation gain) up to the village of Coroico, the “pearl of the Yungas”. Leave from the Coroico central square at 09:00am. 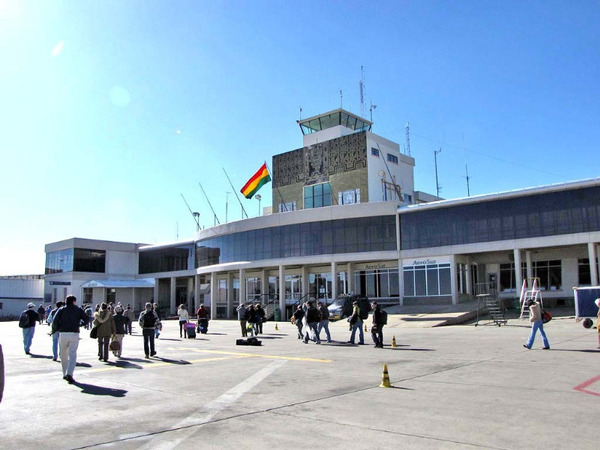 From there it will be a 45 minutes walk to arrive to the Santa Rosa de Vagante community by private transport. At 10:00am you will walk down to the waterfalls with information on the way about the vegetation around the track. When arrived at the Rio entrance the guides will give you the instruction and equip everyone (wetsuit, helmets and harness). 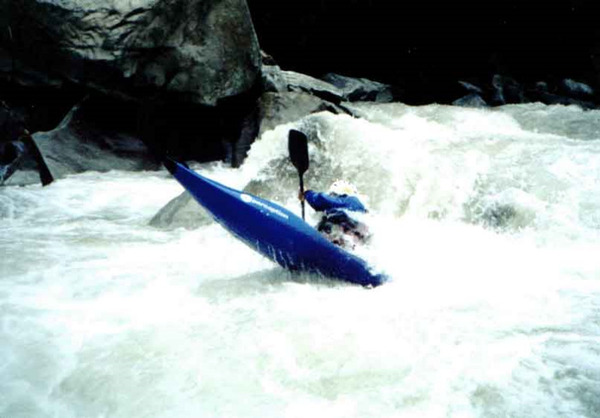 Rappel of the 8 waterfalls. Short lunch break (cold lunch) before walking back to the community where the bus will wait for the return to Coroico around 16:30pm. Departure from the hotel at 07:30 in private 4x4 for a long crossing of the Altiplano (8 to 10 hours). 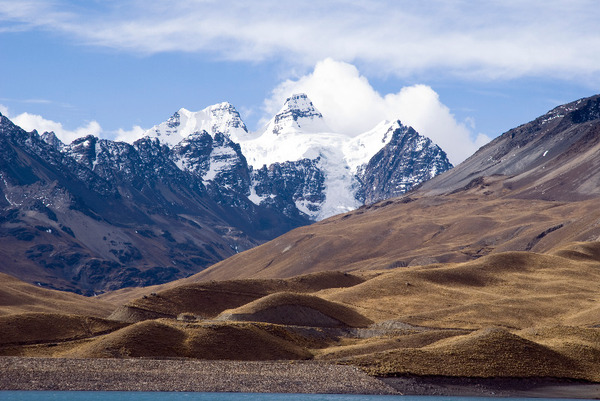 We drive along the Uru-Uru and Poopo lakes before arriving in Oruro, then at Challapata road where we leave the asphalt road. 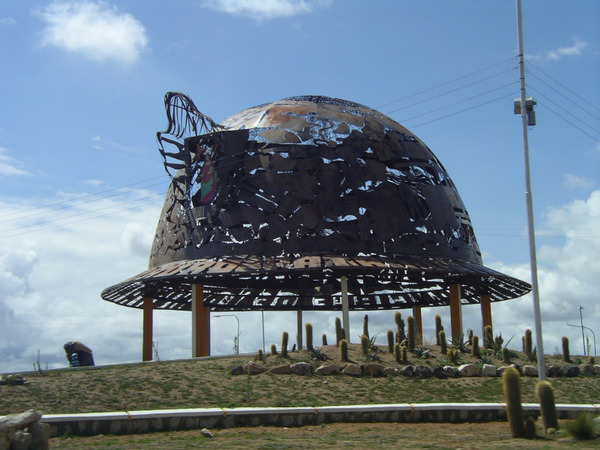 We continue our journey by Salinas before reaching Alcaya. 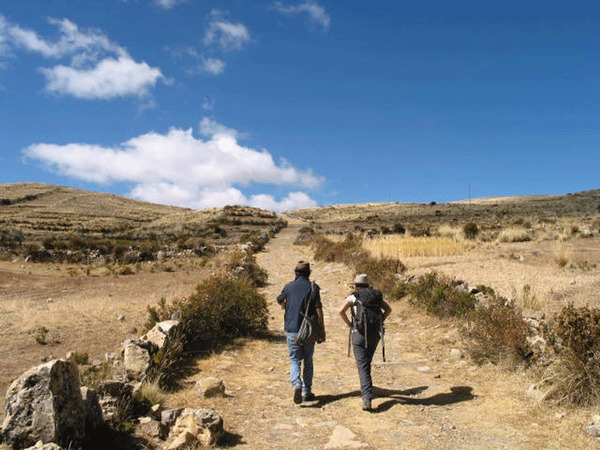 We take the track to get to the impressive pre-Inca site Alcaya. We will discover the best preserved mummies in this sector and a city high-pitched whose secrets have not been revealed yet. We reach the Salar in the morning. 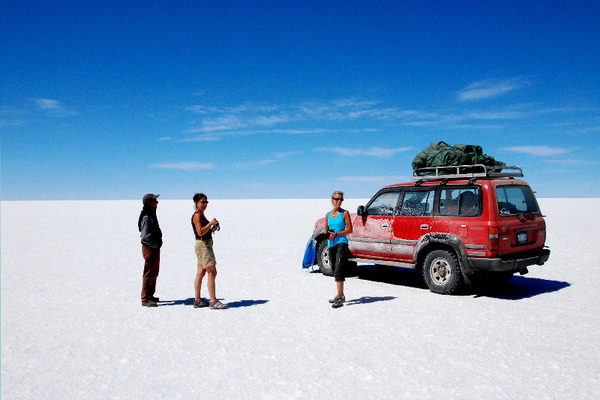 To the edge of the Salar, you will be responsible for finding Incahuasi Island and Fish Island using a map and compass. 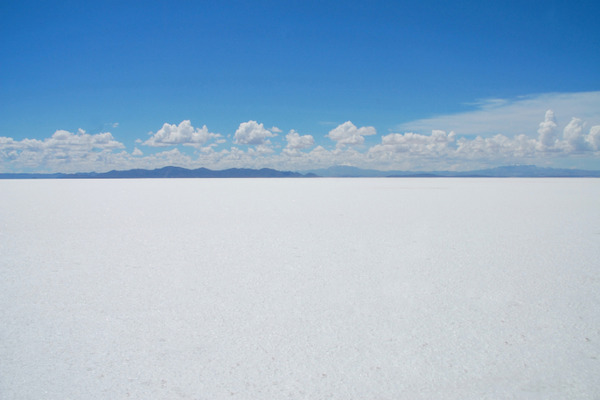 We continue on the Salar de Uyuni (3650 m.), the largest salt desert in the world. The sensation is unique: the horizon has no limits and the immensity is overwhelming. Stop in the heart of the Salar on the island Incahuasi volcanic origin and covered with stromatolites and giant cacti (stromatolites are fossilized bacterial colonies, first traces of life on Earth). Treasure hunt to find the last piece of the puzzle and map that leads to the treasure. In late afternoon, we went to the town of Salinas. Our jeep will drop us off at the end of the track above the village, at an elevation of 3850 m.a.s.l. We will then trek 3 to 4 hours to the mirador (el. 4700 m.a.s.l.). What an exceptional panorama! It almost seems like we are above the clouds or the sea, but it’s the world’s largest salt flat we are looking at! The summit (el. 5432 m.a.s.l.) cannot be attempted since the path is too dangerous. We will be back at Jirira by the end of afternoon. Early departure for our long crossing of the Altiplano (8 to 10 hours). On the way, stop at the Tambo Tambillo huge meteorite crater. 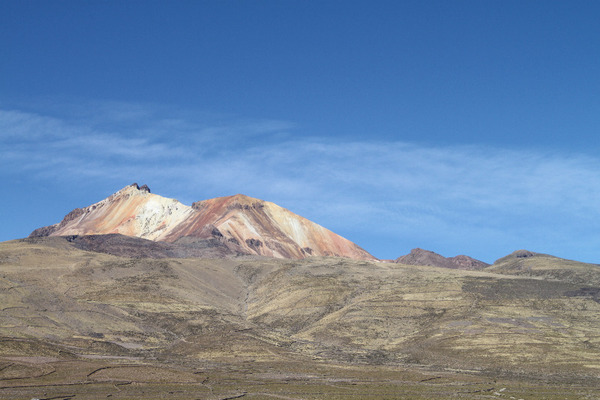 We go through all the altiplano from south to north to arrive around noon at the village of Challapata, road junction where we find the asphalt road that leads to La Paz, via the mining town of Oruro, skirting lakes Poopo and Uru Uru. No need to horseriding experience. 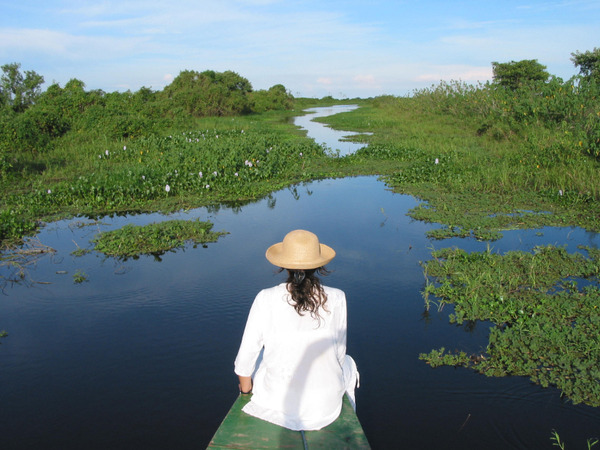 Departure from the hotel at 9:00 am in a private vehicle towards the Zona Sur. 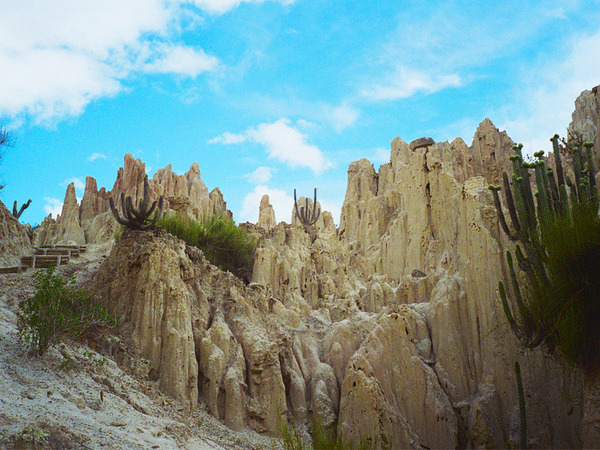 We head to the countryside of La Paz. We meet the equestrian center El Rancho, we receive the equipment and some tips on riding. 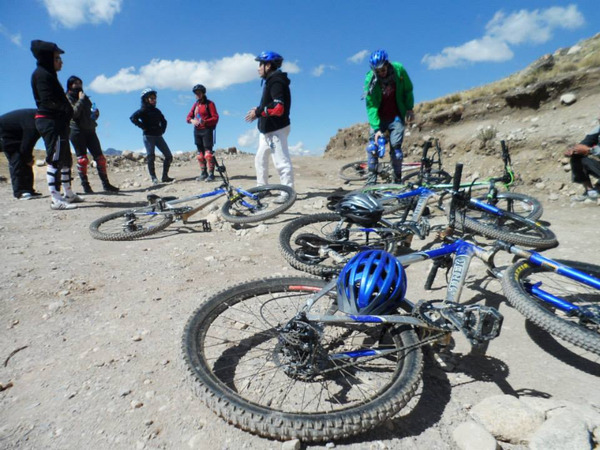 Then we reach the adjacent hills of the city, for a peaceful or sportive riding epending on the level of the participants towards the muela del Diablo, remarkable monolithic rock structure of 150m high. We will cross the dry landscapes evolve over the Black land and if time permits in the canyons sediment deposited there a few million years. 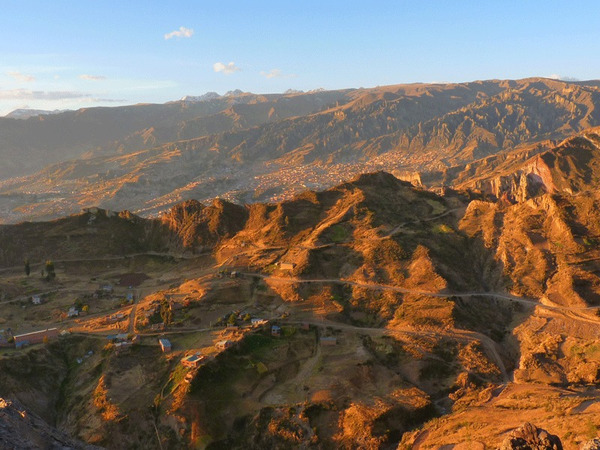 Several watchtowers we will admire the highest city in the world, the Southern Zone and see emerge off the altiplano, surrounding the city and surprising linearity. If the visibility is good you can observe Illimani top of its 6439m. After a break and a snack deserved for us and the horses, we will take the way down, brushing the foot of the Muela del Diablo. We reach then quietly equestrian center while continuing to contemplate the unique view of La Paz and its valley.